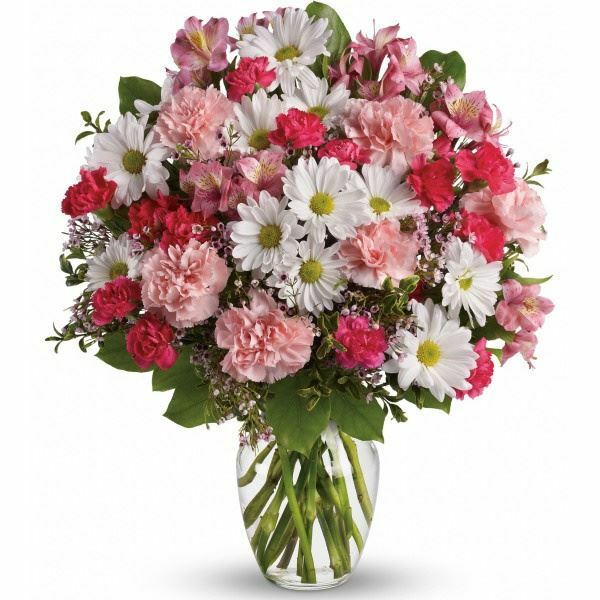 Provide comfort for the family of Evelyn Green with a meaningful gesture of sympathy. Evelyn Mae (Glantz) Green, age 91 of Wiggins, Colorado and most recently of Greeley, Colorado passed from this world to join her loving and devoted husband, Henry Green Jr., on January 31, 2019. Evelyn was born at home in Berthoud, Colorado on July 30, 1927 to Daniel and Margaret Glantz (Schwindt). She was the 4th of 13 children born to this union. Evelyn is survived by sons Melvin Green (Cindy), Clark Green (Terri), three grandsons Christopher Green (Kindra), Garret Green (Amanda) of Wiggins, Colorado and Donald Green of Loveland, Colorado. Five great grandchildren Caden, Kallie, Rylee, Logan and Mason Green all of Wiggins, Colorado. She is also survived by sisters Judy Sirios (Louis “Jean”), Joyce Hendrix (Lloyd), Sherri Rasmussen (Famuer “Spike”) and Margaret “Monie” Lee (LaVerne). Surviving sisters in law include Verna Glantz, Margaret Glantz and Donna Mae Glantz. Evelyn is predeceased by her parents, her husband of 48 years, Henry Green Jr., LaVerne Standiferd, Mildred Rutt (Herman), Beverly Bruntz (Duane), Marvin Glantz (Mary Jane), Harlan Glantz (Verna), Donald Glantz (Margaret) and Roland Glantz (Donna Mae). Evelyn graduated from Berthoud High School on May 14, 1944. In June of 1945 Evelyn graduated from Central Business College in Denver, Colorado. From 1945 thru 1947 Evelyn was a Secretary and Assistant Cashier for Denver Fire Clay Co.
Henry Green Jr. returned home from serving in the US Army in Germany in November of 1946 and immediately swept Evelyn off her feet. He proposed in January of 1947 and they were married on February 2, 1947 at St. John’s Lutheran Church in Greeley, Colorado. A reception was held at the Kersey Grange Hall and a wedding dance at the VFW Hall in Evans, Colorado. At the dance the couple was pinned with $120.00, a large sum of money for the day. This money was used to purchase their first washing machine. The happy couple made their first home in Gilcrest, Colorado farming 80 acres of land raising sugar beets, potatoes, alfalfa, and grain. During this time, Evelyn worked two years at the Martin Potato dock sorting potatoes in order to buy their first refrigerator. On January 11, 1950 Evelyn and Henry moved to Hoyt, Colorado. It was on this lucky day that their first son, Melvin Henry Green, chose to arrive. By the time Evelyn returned from a nine-day hospital stay, the family had their house in order to welcome the new baby. Three years later on March 8, 1953 a second precious son, Clark Alan Green, was born. Henry and Evelyn bought a farm in Wiggins, Colorado in 1965 and remodeled the existing house. In 1973 they were elated to build a new house on the east side of the farm. Evelyn lived in this house on the farm until moving to Meadowview Assisted Living in 2014. Evelyn enjoyed being a farm wife, camping, square dancing, spending time with her family and attending their many activities. Evelyn and Henry celebrated their 25th wedding anniversary on February 2, 1972 with an open house at IOOF Lodge in Orchard, Colorado. Evelyn was a very social person and enjoyed her many friends. Later in life she enjoyed playing Bridge, Red Hat Ladies, Scrapbooking, Line Dancing, Ladies Clubs and travel. She was a longtime member of the Weldon Valley Presbyterian Church and Goodrich GLAD Club, Evelyn was a very active and well-respected member of her community. Visitation will be Monday February 4, 2019 at Adamson Chapel from 5-6 p.m. Funeral service will be held at Adamson Chapel, 2000 47th Avenue, Greeley, Colorado on Tuesday, February 5, 2019 at 1:30 pm. Interment will follow at Sunset Memorial Gardens, Greeley, Colorado. All friends and family are invited back to Adamson Mortuary for coffee and dessert. The family of Evelyn Green wishes to thank the staff and nurses of Meadowview Assisted Living and Suncrest Hospice for the loving care they provided to our Mother and Grandmother. 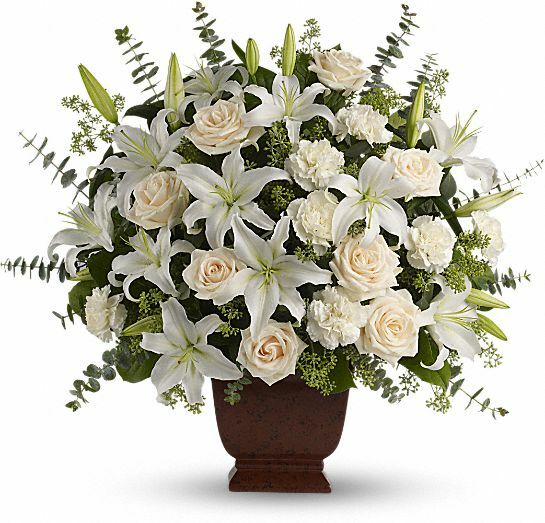 In lieu of flowers, memorial donations may be made to Weldon Valley Presbyterian Church or Wiggins Community Church in care of Adamson Mortuary, 2000 47th Avenue, Greeley, Colorado 80634. 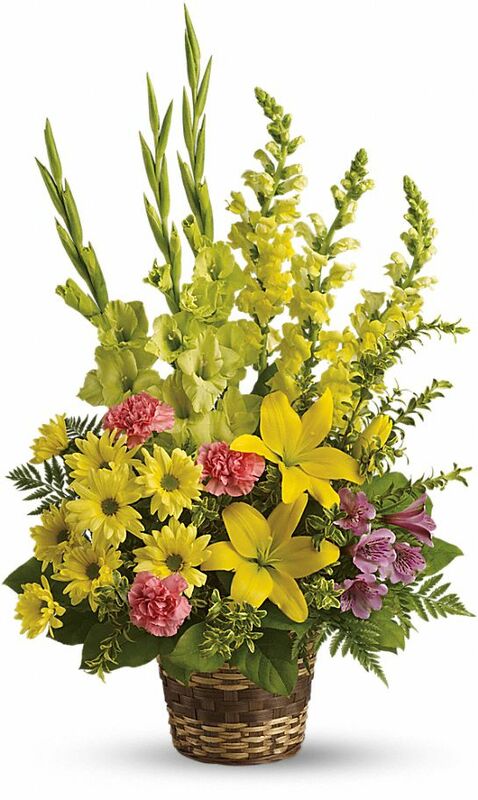 On behalf of the entire Pioneer Team - John Ortner, Your friends at First FarmBank, and others have sent flowers to the family of Evelyn Mae Green. Please accept our most heartfelt sympathies for your loss. Our thoughts are with your family during this difficult time. 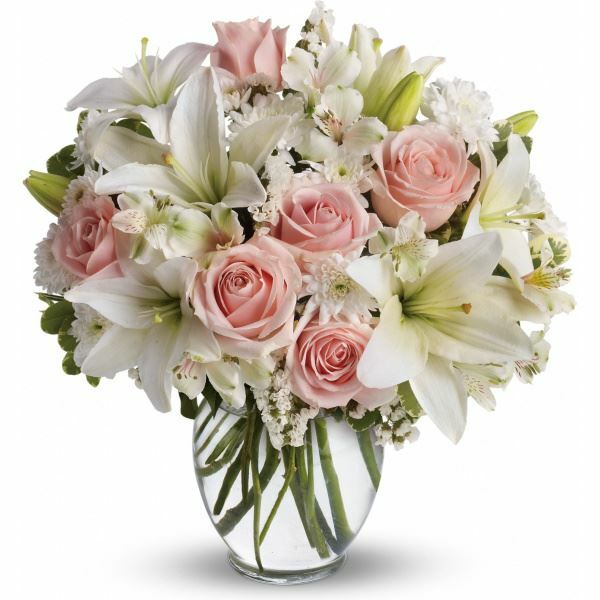 On behalf of the entire Pioneer Team - John Ortner purchased the Loving Lilies & Roses Bouquet for the family of Evelyn Green. Your friends at First FarmBank purchased the Vivid Recollections for the family of Evelyn Green. Love, Lloyd E. Crook, Gary & Kathy Ihle, George Cr purchased flowers for the family of Evelyn Green. Crayton and Diana Neufeld purchased flowers for the family of Evelyn Green. We are so sad to hear of the passing of Evelyn. We still have some of her handwritten recipes that are delicious and they always remind us of her. Our favorite memories are of Henry and Evelyn polka dancing! Donald sure enjoyed the special visits he had with her, when he lived close by in Greeley. You are all in our thoughts and prayers. Julie Towers and Vanessa Barben and family.